As always, we love hearing from our very loyal customers! If you have any questions for us or even an idea for a new product you'd like to see on our website, give us a call or leave us a message! We'd be happy to hear from you! 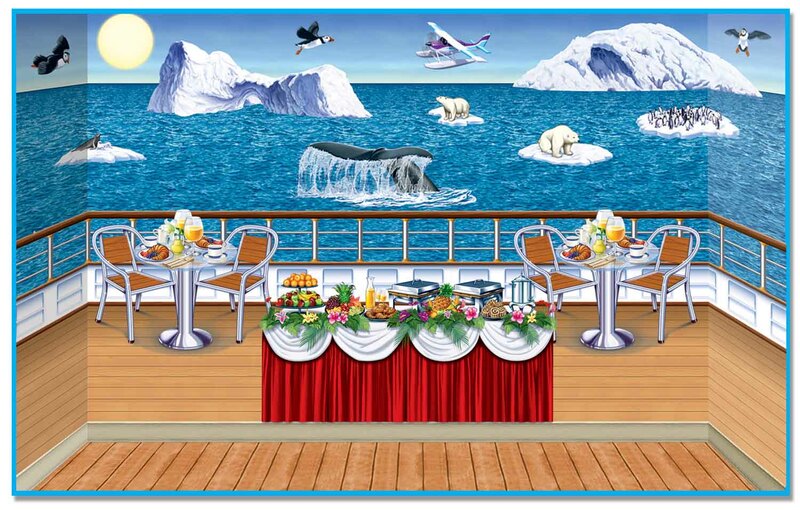 No matter what kind of arctic theme or cruise ship theme decorations and party supplies you are looking for we've got you covered right here at PartyCheap.com! No matter what kind of backgrounds or other party supplies and decorations you're looking for we've got you covered right here! So party with us! We're PartyCheap.com and we know how to party!